Holy Moly, October is already CRAZY! 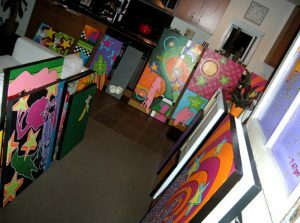 http://www.207sd.com ***Gonna be painting LIVE at FLOAT on Saturday October 9. 2010 from 12-5pm!! !